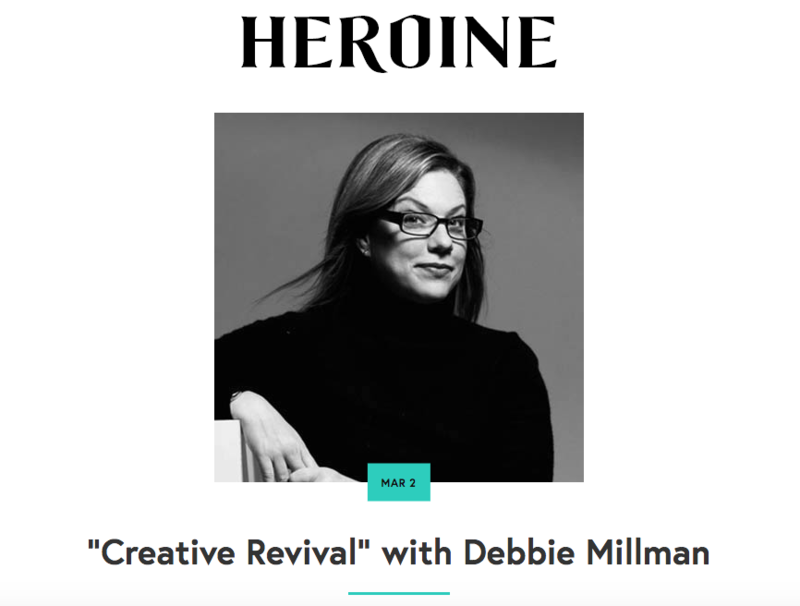 I’ve interviewed some serious badass creative leaders for my podcast Heroine: design educator Debbie Millman, fashion icon Eileen Fisher, world-renowned author Isabel Allende, and Academy Award winner Brenda Chapman. The truth is many of us have a creative idol in mind we would love to speak to, but we have no idea how to reach them and make the ask. Or we’ve tried and it never seems to work. A year and a half ago, I didn’t know any of my show’s guests. So a lot of people wonder how I get such incredible women to agree to come onto the show, especially since I did not have direct connections with many of them. I like to mention how many amazing women have come onto my show, but you should see my spreadsheet of rejections. We aim ludicrously high. As a result, there’s a great possibility of rejection—in fact, I anticipate a high degree of it. Otherwise, I’m not aiming high enough. Every time we reach out to a celebrity, we toss our heads back and think, mmm… wonder what will happen this time! And then we press send. My husband, who’s an investor, once told me how he’d followed up with another investor for 8 months. Eight months! Every few weeks he would send some kind of correspondence, keeping the conversation going, until finally the guy was able to meet. My advice for every follow-up is: (1) share something valuable, (2) share an exciting update/accomplishment about how badass you continue to be, and/or (3) re-iterate your ask in different words, or from a different angle on why it’s so important that you speak with them. And of course, follow up over multiple months. It took 11 months before we landed an interview with Isabel Allende, and it’s one of the best, most tear-jerking interviews I’ve done to date (coming out this fall as the new season starts today, September 7th). 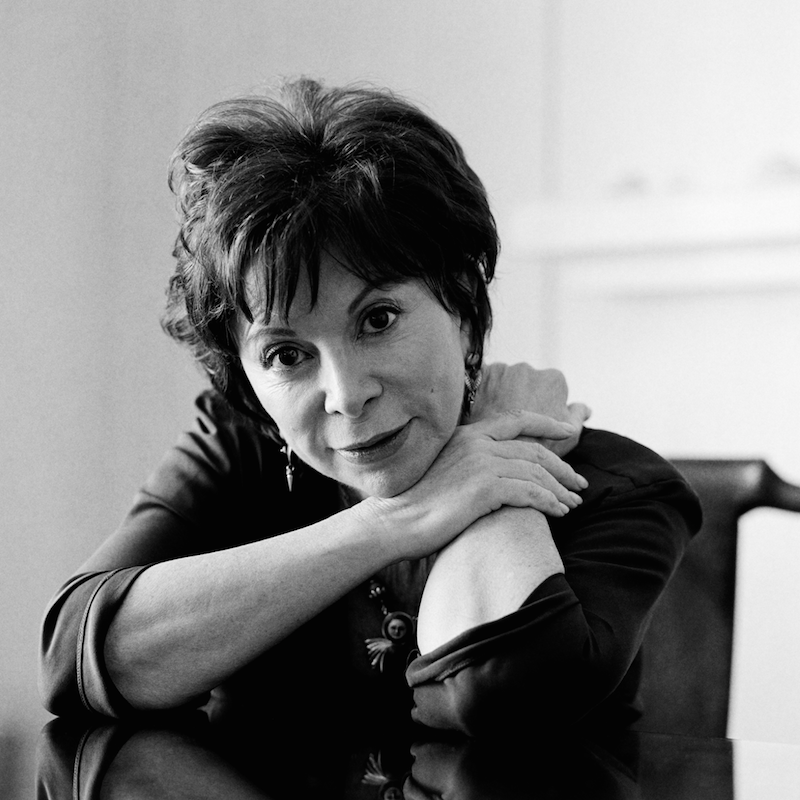 World-renowned Latin American author Isabel Allende. Episode will be released in October 2017. Instead of creating an automatic power differential between you and influencer, you must see this badass as a mirror of yourself—yes, as your equal, no matter how large her scope of influence or how incredible her accomplishments. You must see her as a peer, and as a colleague. That’s the only way she’ll respond to you as such. The new season of Heroine begins on Thursday, September 7th. But don’t be afraid to go for broke and reach out cold to your biggest creative idols. The worst that can happen is a polite rejection, while the best that can happen is more than worth the effort. 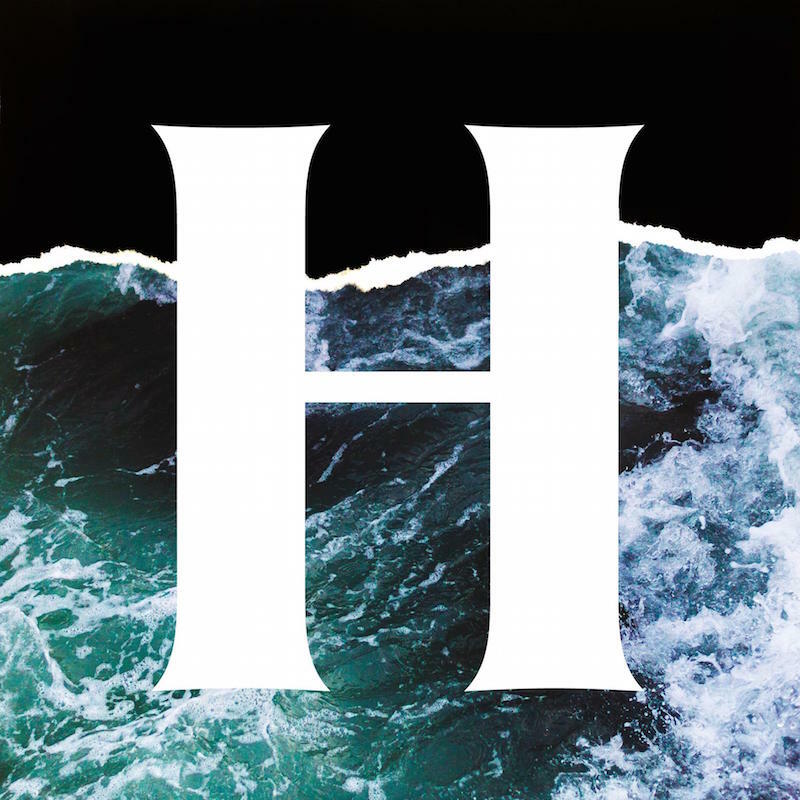 If you’re interested in hearing fresh interviews with top creative leaders, subscribe to the new season of Heroine on iTunes, which begins today, September 7th.